We have extensive experience in the development of applications for auscultation and deformation surveyingthrough monitoring sensors in real time. 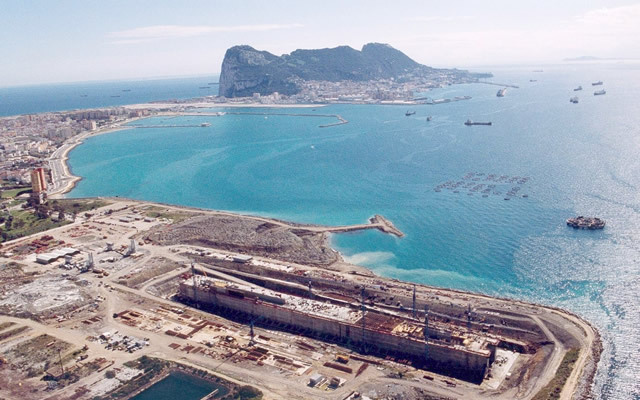 Our first project of this type consisted of controlling the flotation procedure of the largest floating dock in the world, a concrete structure more than 350 meters long destined for the extension of the port of Monaco. 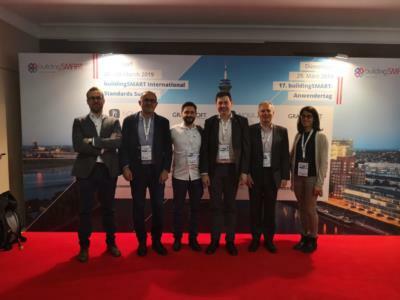 For this we developed an application connected to motorised total stations that showed real-time graphics on the ground and profile of deformations. This system allowed us to safely complete the delicate process of flotation, altering the ballast and stopping the process when necessary. 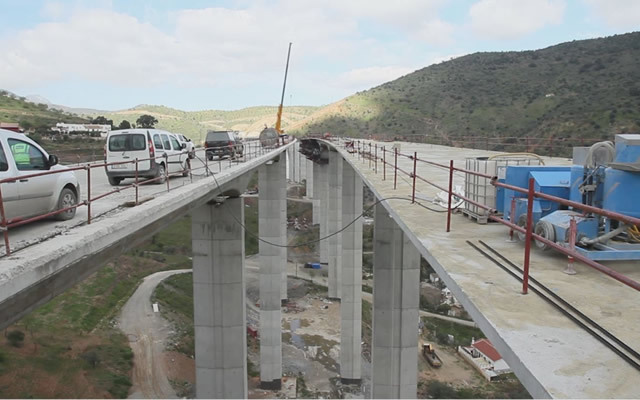 Another outstanding project consisted of controlling deformations during the construction of a bridge over the Guadiana River. 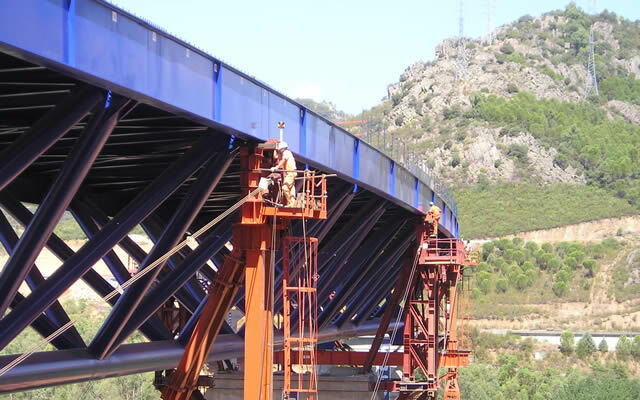 Our application monitored the process of placing the bridge boards and followed up on their slippage in the correct direction, so that when the indicated values were exceeded at any time, the Construction Management was notified. 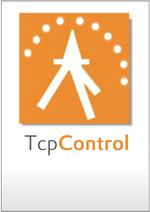 The experience gainedfrom these projects has allowed us to develop TcpControl, a powerful application that allows real-time auscultation on control points using robotic total stations and other devices. Practical applications include controlling slopes, dams, buildings, bridges and other structures, etc.